Considering the lecturers university affiliation, that’s probably going to be a hyper-conservative Catholic set of lectures. If you want to test that theory, see if in the first two lectures or so he even addresses the potential anachronism of using a term like “pope” for the earliest Bishops of Rome. I prefer to read Pelikan on the Development of Doctrine, but, of course, he ended up Eastern Orthodox. I love Pelikan! I believe you are correct, Jeremy, however, some people believe that doctrine was simply not developed, so you have to start somewhere. I’ve added to my wishlist. I have a free trial with Amazon Prime, meaning that I don’t pay shipping costs, so I have to be careful with my itchy buy finger. I’ll check the book out, however. I’ve been on Amazon Prime for a little over two years now. It can be a tool of Satan, but for the most part it’s one of the greatest investments ever. 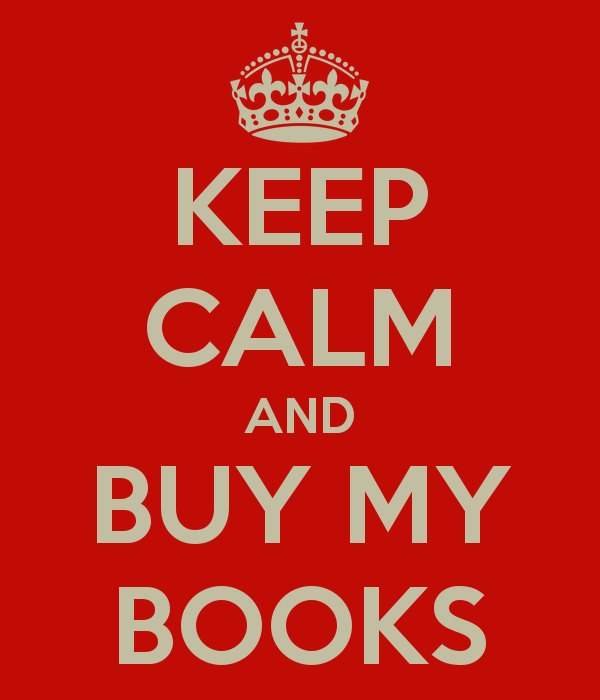 It has saved me a good bit of money when I’ve needed books or gifts in a bind. Amen to all points. I was one it when it first came out, and I am tempted to re-up it. You know my belief, that all doctrine has development..even St. Paul’s (Gal. 1:15-17). You know one of the biggest problems I have as a Catholic though is with apologists who affirm the development of doctrine, yet they are so uber-conservative that they don’t allow for further development. It’s like “Yes, doctrine did develop, but now the church has everything perfectly in its infallible place.” You cannot make use of the idea that doctrine develops apologetically and then not allow for further development. Well, I would actually tend to agree with you. What stops development? Nothing. It’s just I think some people are afraid the development might go in a direction they don’t particularly like, like say Vatican II in my case. True. I have Moltmann, and I hear he is not a favorite of many concerning DD. Yes, Vatican II has never been worked out competely with Roman Catholicism. They are still working on it, strangely? How does Benedict stand on it? He is like John Paul, and wrote some of it as a younger theolog. He is by far the most “bliblical” minded theologian Rome has seen in a long time, he likes Augustine also. I am just now into Hahn’s.. ‘Covenant and Communion, the Biblical Theology of Pope Benedict XVI”.